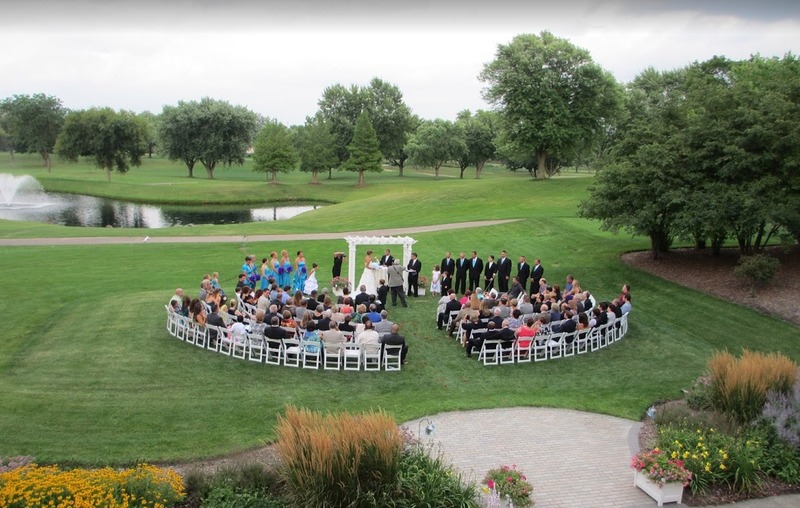 To us, the very best weddings reflect the couple and families they celebrate. 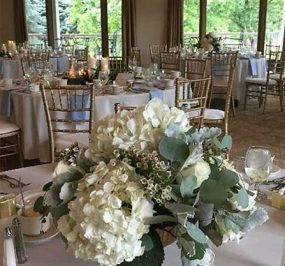 That's why we take the time to really customize every detail of your special day. 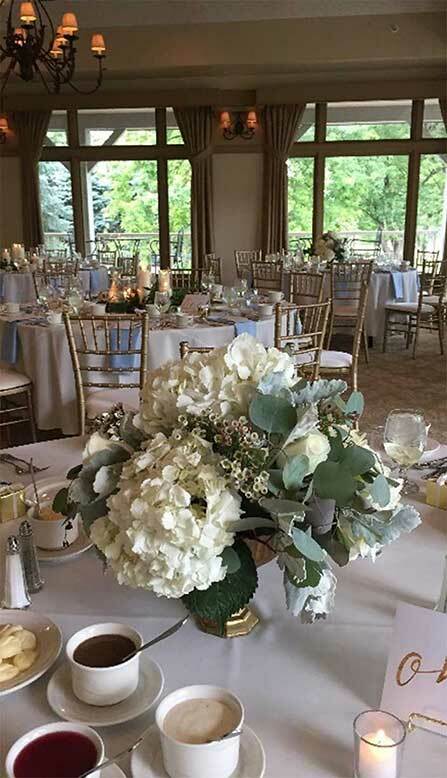 We're experts in everything, from decor to dining, that makes a wedding more than the sum of its parts-and we're with you every step of the way, from today through "I do". 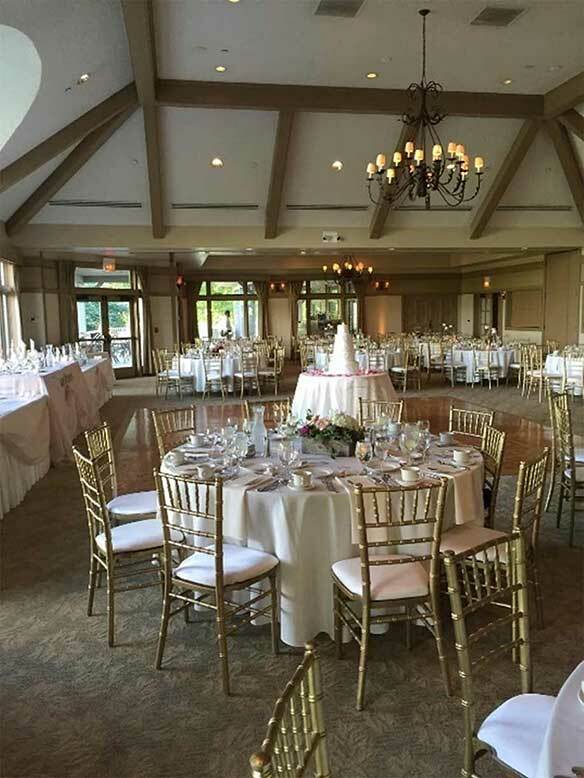 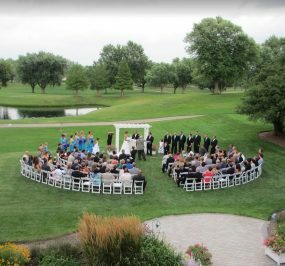 Bloomingdale Golf Club's lush course and secluded location provide beautiful backdrop for ceremonies and receptions up to 220 guests. 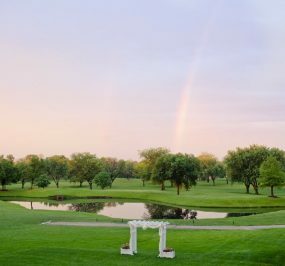 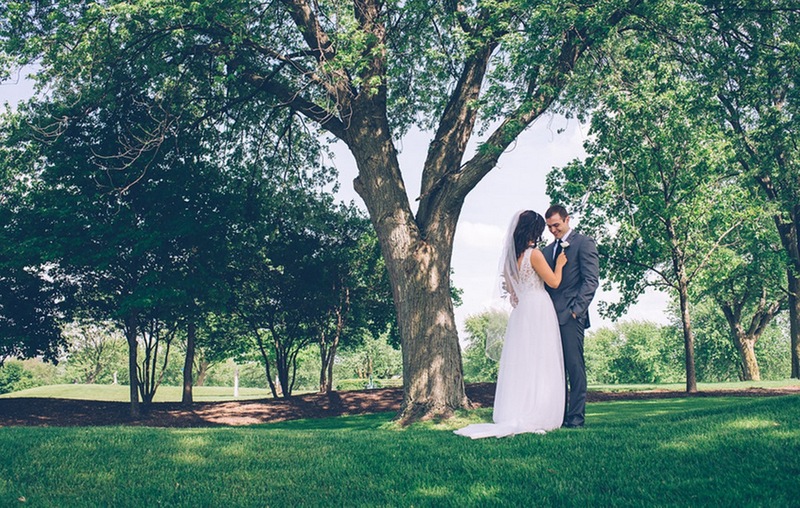 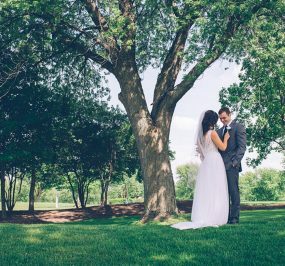 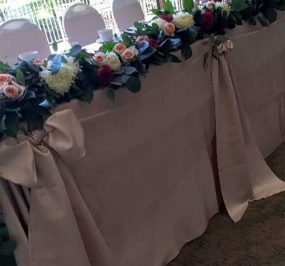 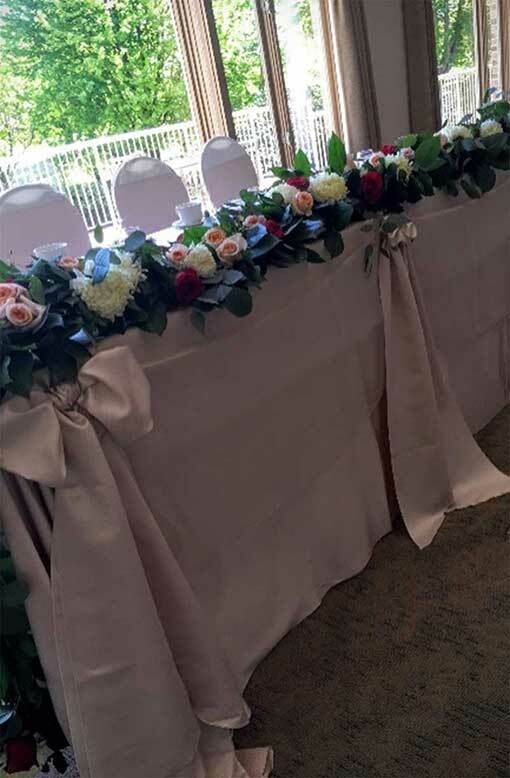 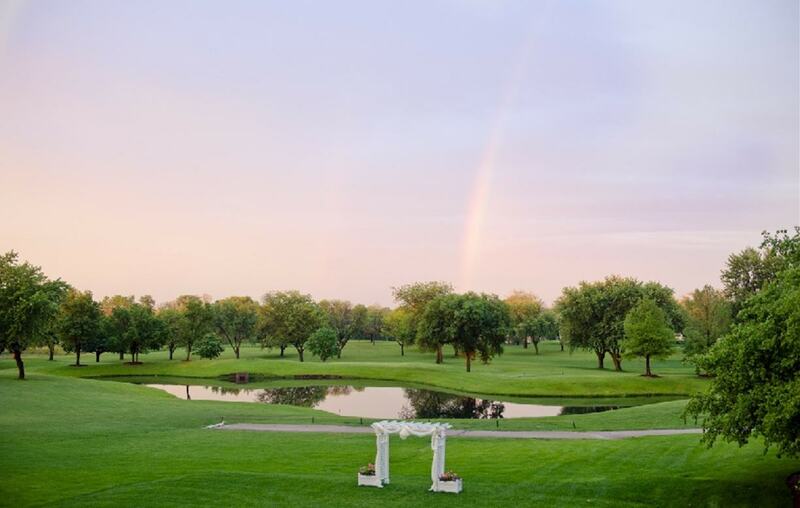 Brides and grooms seek us out for the natural beauty our venue offers: large windows and an outdoor veranda adjacent to the banquet room provide sweeping course views and the lush fairways and majestic trees make memorable photo opportunities easy. 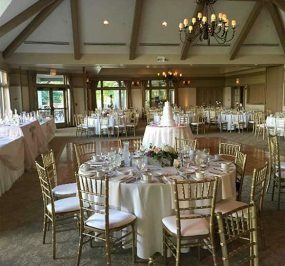 And, our facility includes a full-sized bridal room for your comfort and privacy. 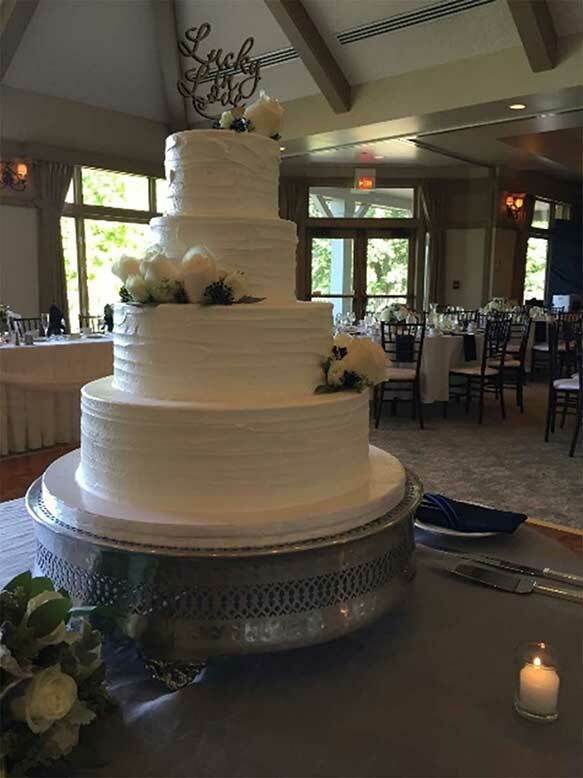 Food is a celebration of love-and our menu will delight you and your guests. 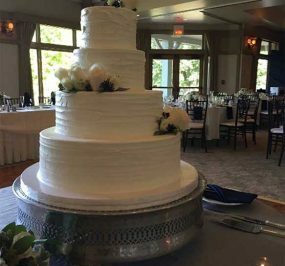 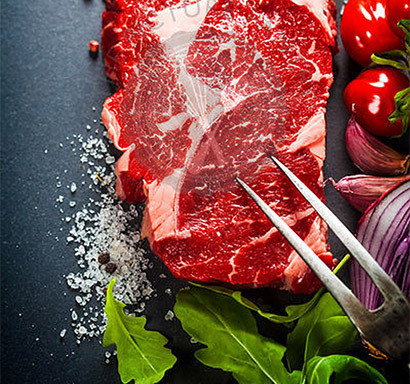 All food is freshly prepared on site, and we work with you to craft a menu that truly celebrates your occasion. 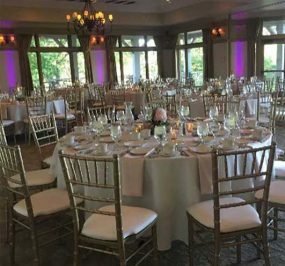 We look forward to being part of your special day. 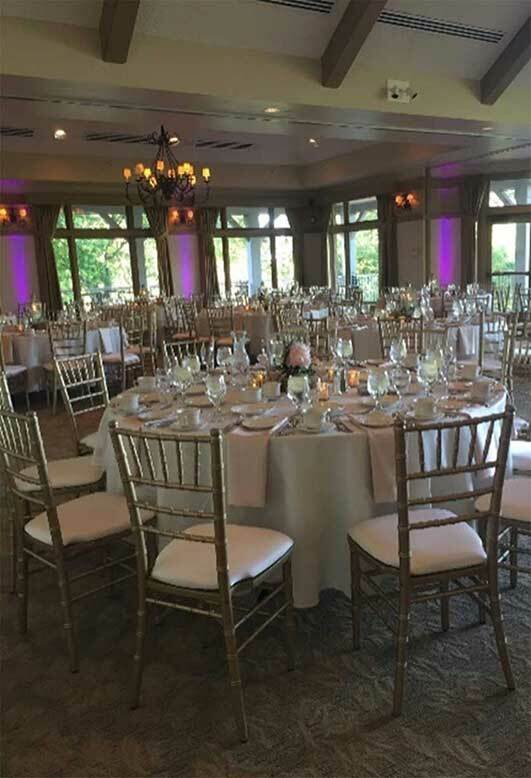 Call today to tour our venue and talk about what we bring to the table.